At James Byrne & Company, our highly skilled specialists provide tailored, specific advice. We have extensive experience, specifically in assisting solicitors manage and meet their law society obligations. 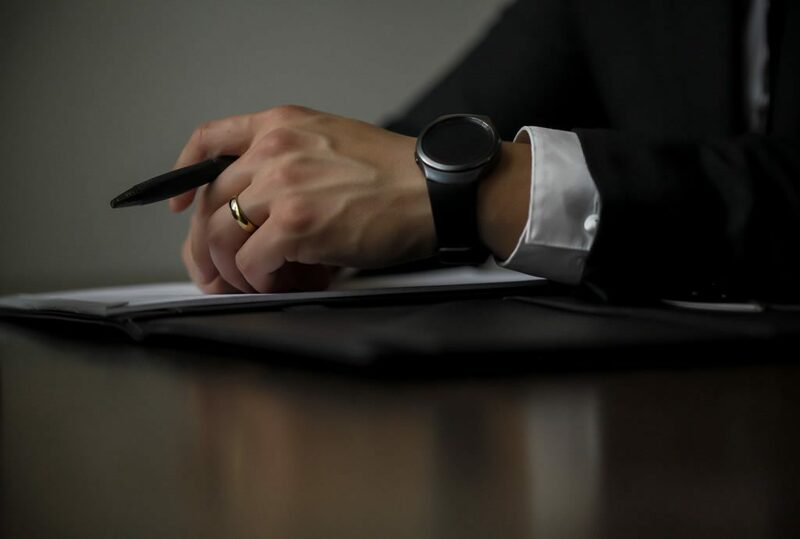 In addition to any regulatory requirements, we are also available to assist in the day-to-day challenges of generating income, management of working capital, succession planning and the professional service charge.